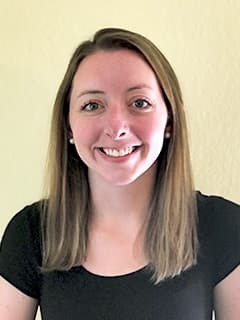 Alison Ahern, BSN, RN, IBCLC, is a registered nurse and lactation consultant with the Breastfeeding and Lactation Program at Children's Hospital of Philadelphia. Alison Ahern, BSN, RN, IBCLC, graduated from Villanova University with a Bachelor of Science in Nursing. She began her nursing career as a postpartum nurse where she became passionate about assisting new mothers with difficulties breastfeeding. In 2017, she became certified as an International Board Certified Lactation Consultant. Before joining the lactation team at CHOP, Alison worked at CHOP Karabots Pediatric Care Center where she counseled breastfeeding mothers from their babies’ first primary care visit and beyond. Along with her colleagues, she was able to help begin a breastfeeding support group, Mother’s Milk Club, as a recipient of the CHOP Community Cares Grant. Alison is a member of Pennsylvania Resource Organization for Lactation Consultants.